Evil Queen. . Wallpaper and background images in the Evil Queen club tagged: evil queen disney villains wicked snow white icon film classic disney. 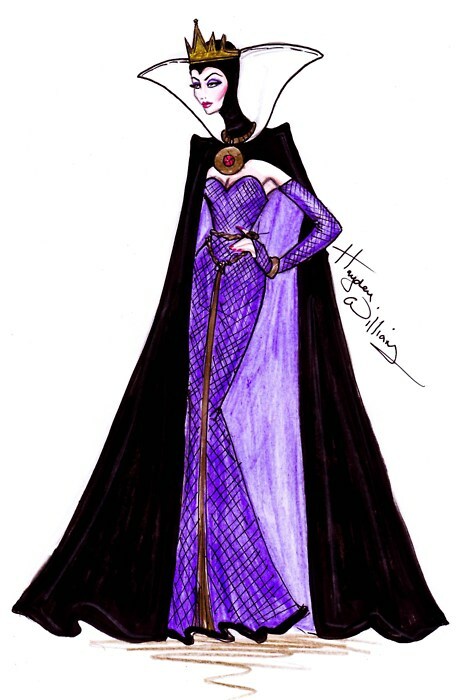 This Evil Queen fan art might contain kirtle, áo của đàn bà, and polonaise.